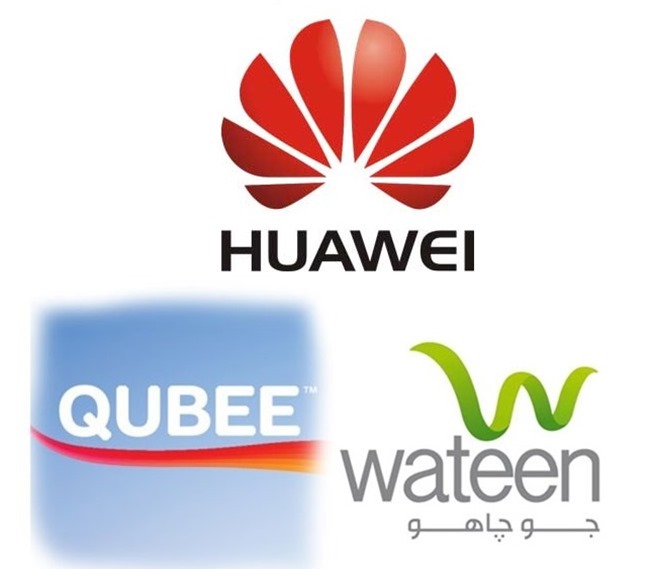 Huawei Technologies Pakistan has inked agreement with Wateen Telecom and Qubee for equipment upgrading. Huawei will upgrade the equipment of the two telecom companies to support the 4G broadband network in Pakistan. Huawei equipment will help to improve the capacity and coverage of existing Wateen and Qubee networks and customers will achieve speeds as high as 20 Mbps. Wateen Telecom and Qubee last year announced their plans of expanding their wireless broadband operations in Pakistan. The signing ceremony was attended by Ahsan Iqbal, Federal Minister for Planning, Mohammad Zubair, Minister of State Ahmed Bilal, Deputy CEO Huawei Pakistan, Naeem Zamindar, CEO, Wateen Telecom and Jamal Nasir CEO, Augere Pakistan. The network has been designed and dimensioned to provide not only retail but wholesale high speed capacities and support plug and play solutions to consumers, as well as corporate and SME customers. The network upgrade by Huawei is expected to get completed by May 2014. The fixed broad band network services will set new horizons of speed in Pakistan with affordable prices of broadband services. Ahmed Bilal Masud, Huawei Technologies Pakistan Deputy CEO, said that Huawei technologies offers leading emerging services with higher broadband speed and network quality. He said that he is confident that Huawei will offer more flexible network architecture with multi-technology solutions to wateen and Qubee. Jamal Nasir Khan, Qubee Pakistan CEO said that it is a great event for whole telecom industry in Pakistan. Qubee is looking forward to become 4G network pioneers in Pakistan.